We are sure that you were waiting for one of your favorite captions: Best Deals! 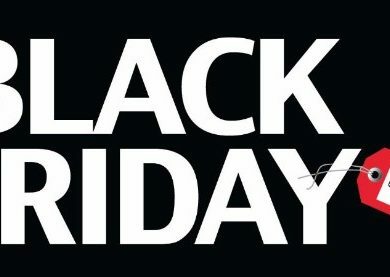 Today you’ll see the best deals, once again, on the lighting market! 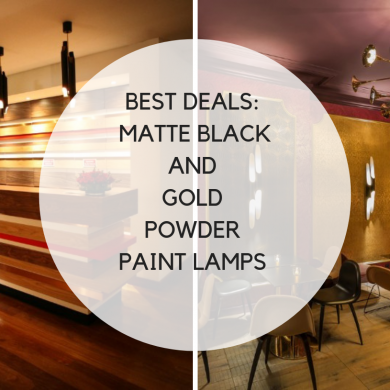 Inspirations’ Blog, as usual, gathered the top deals on the lighting market to present you with the possibility to have the best mid-century lamps with the best price ever! 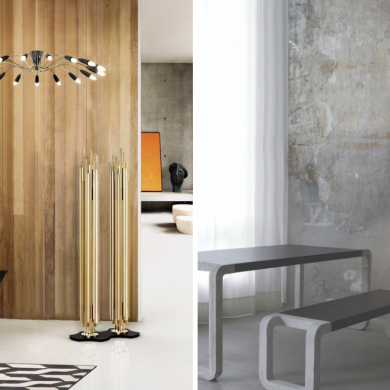 The following nickel plated lamps will add a special glow to your home décor! READ ALSO: Romance Alert: Mid Century Lamps To Brighten Your Valenine’s Day! 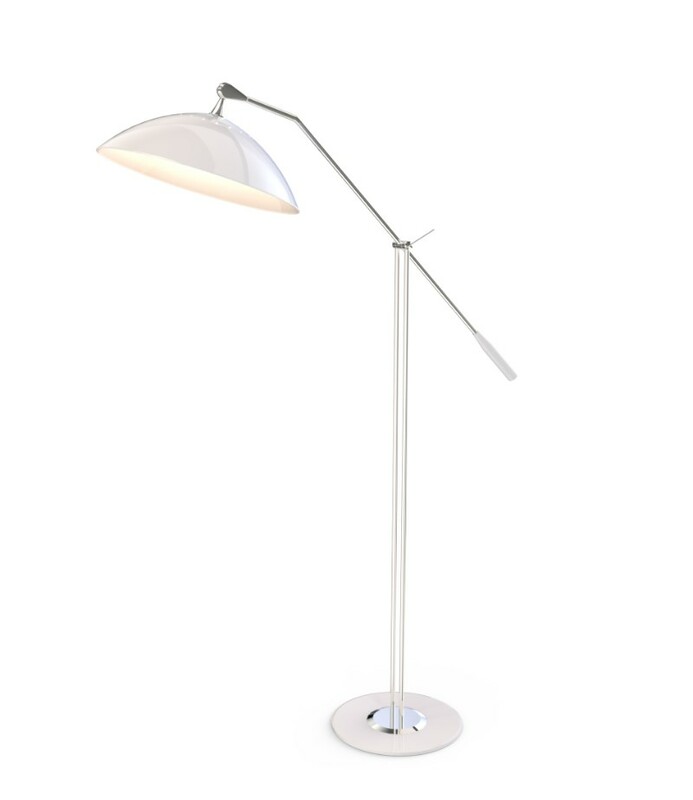 Armstrong Floor Lamp is an exquisite lighting design, perfect to serve as your raeding lamp! 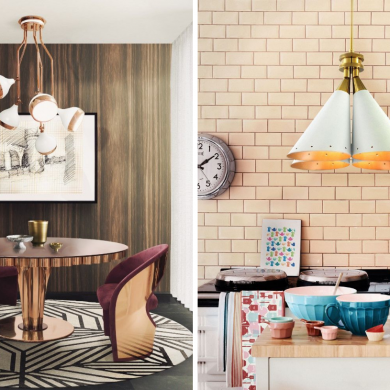 Ideal to pair up with mid-century curate design pieces due to its minimalistic, yet vintage industrial design look! 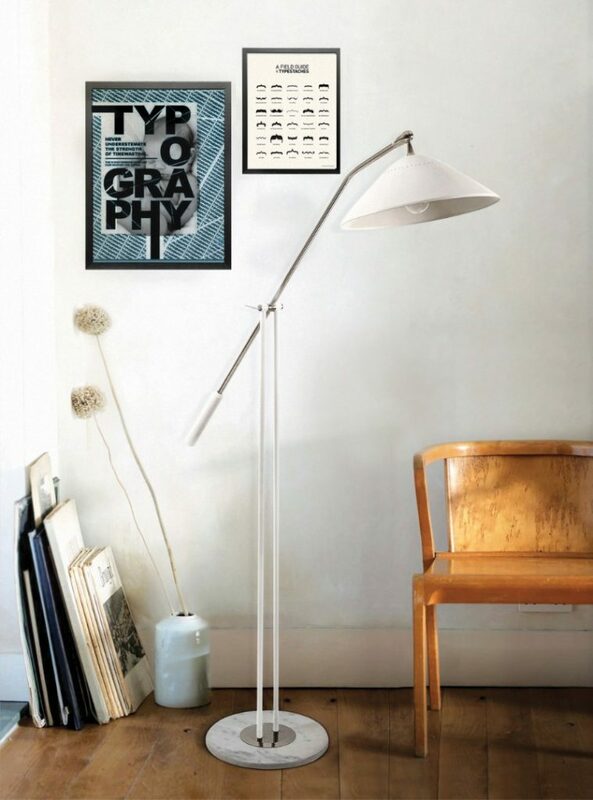 Armstrong is a versatile floor lamp that will adapt itself in any style décor or room of your home! 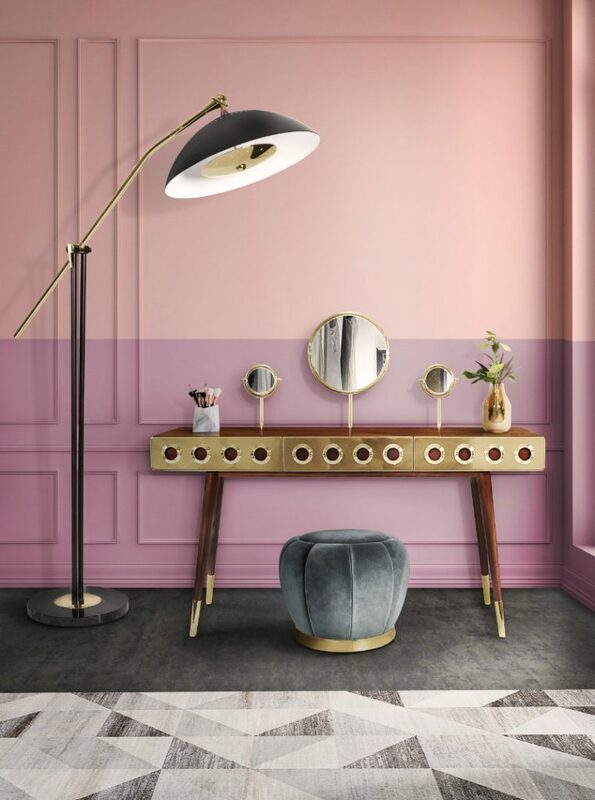 See how this amazing lighting piece suits so well in this mid-century pink inspired living room! And we have great news for you! Armstrong is handmade and customized, however the nickel plated and white matte version is at its best price of the market on DelightFULL’s Floor Samples section! Click to see more about it! 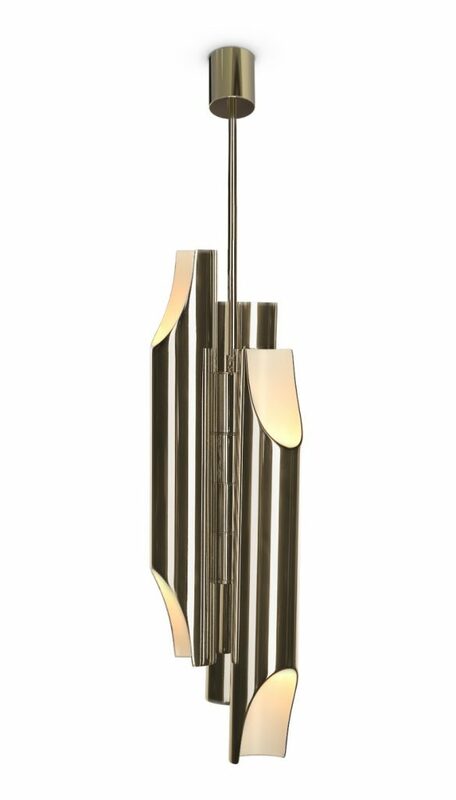 Galliano Pendant Lamp is another exquisite mid-century lighting design with a contemporary twist that we want to present it to you today! 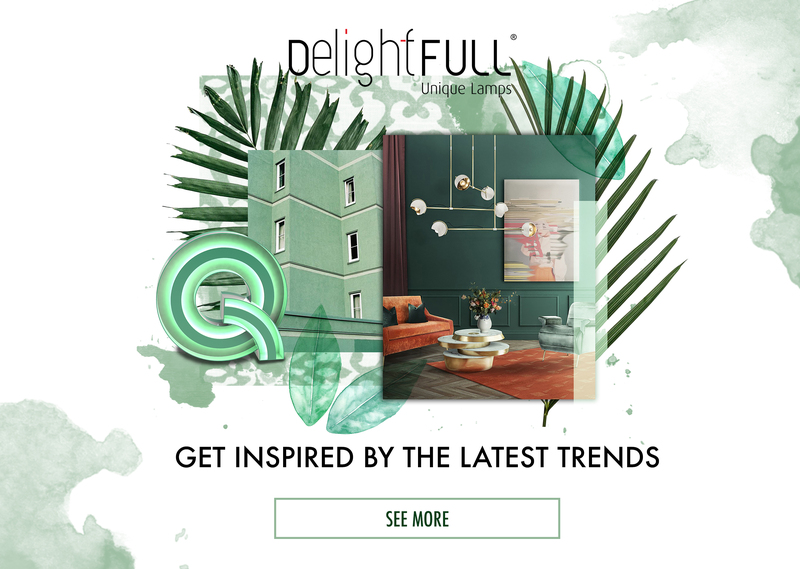 It is one of DeligthFULL’s best sellers due to its minimalistic style that transforms this lamp into one of the most versatile pieces of the mid-century brand! 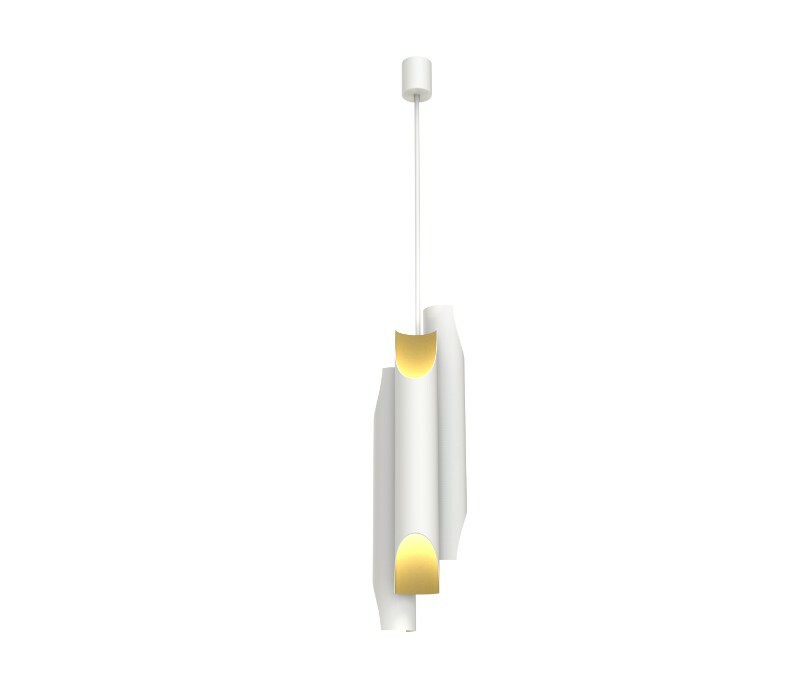 As you can see, this pendant lamp can be displayed in any room of your house, and it’s definitely going to make the difference with its mesmerizing lighting effect! 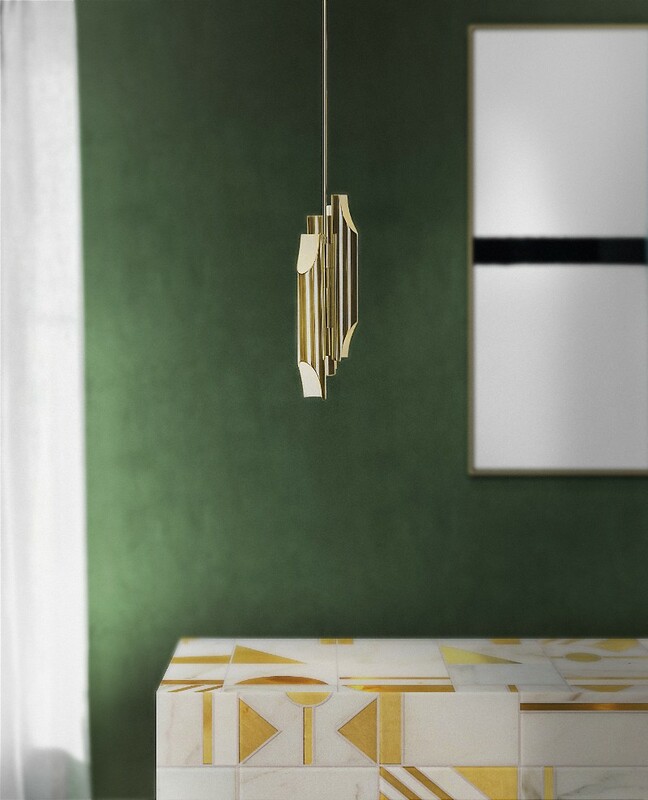 This piece is handmade in brass by talented Portuguese artisans that still use ancient techniques to produce these master pieces, so design and craftsmanship can continue being elevated! 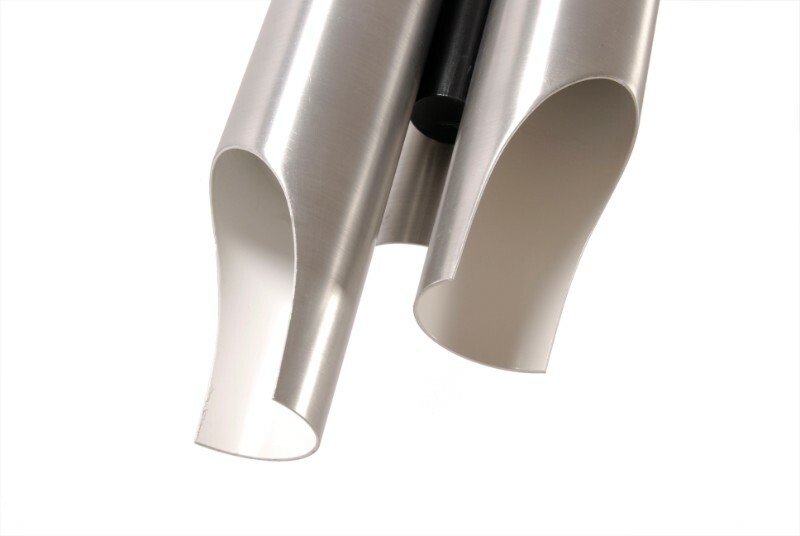 Since it’s handmade, the brand offers you the possibility of customization, therefore you can choose the color, finish, dimensions, number of tubes and even the type of bulb. The nickel plated version has the best deal of the market and it can be yours in not time! 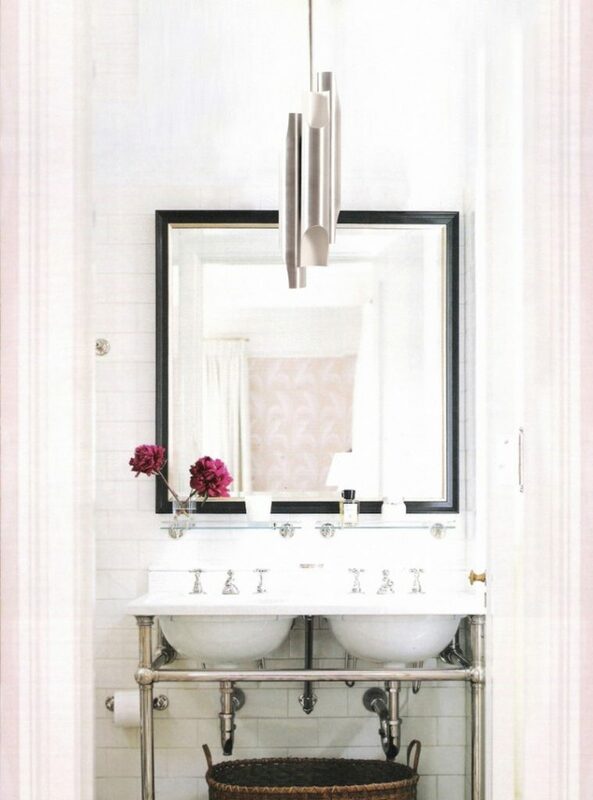 READ ALSO: Abbey Lamp is “Tender as a Rose”!